Lisa Goldman-Smolen and Mary Goldman take a victory photo at World Equestrian Center with the Red Coat Team after earning ribbons and the win in the Futures Prix. 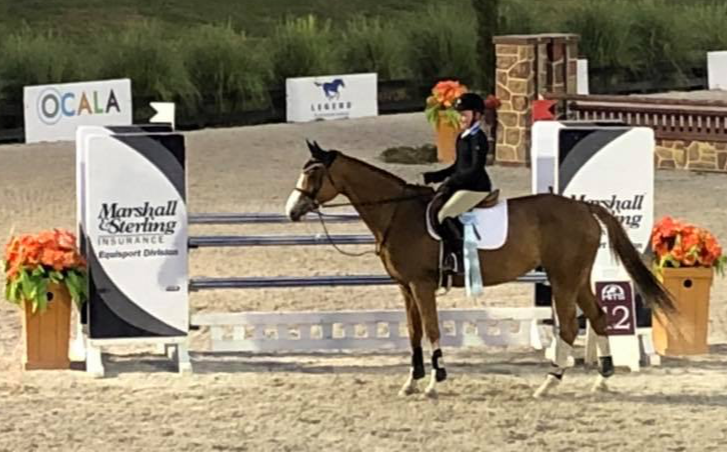 Ocala, FL – March 29, 2019– Trainers Lisa Goldman-Smolen and Mary Goldman of Red Coat Farm/Gold Run Show Jumpers in Hawthorn Woods, Illinois, wrapped up a great winter season of showing while heating up the competition along the way. The group started in January at the World Equestrian Center (WEC) with great success, then headed to Ocala, Florida for some fun in the sun! Claiming victory at the WEC, Goldman-Smolen won the exciting $25,000 WEC Grand Prix on Barbara Disko’s Sovereign, bringing crowds to their feet. 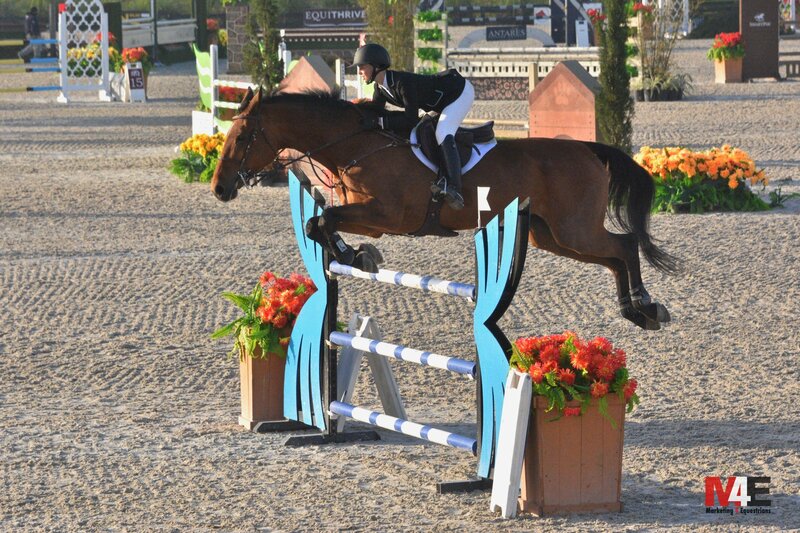 She also won the $7,500 Futures Prix on her Bengtsson VDL with a blazing jump-off during week 5. Goldman-Smolen was second in the Welcome Stake aboard the tiny but mighty 15 hand Bengtsson VDL as well. Sovereign and Goldman-Smolen are frequent visitors to the winner’s circle and have competed successfully in bigger classes such as the Ocala Million, the $100,000 Grand Prix and the $500,000 Grand Prix at HITS Chicago. The pair won the $50,000 WEC Grand Prix in October at WEC. Grooms Sarah and Marco, earned themselves the groom’s award at WEC for Sovereign’s perfect turnout. 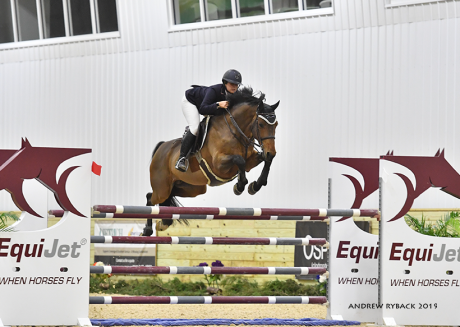 Red Coat riders also had success at the WEC, many riders either competing at a new height for them, riding a new horse or competing in the grand prix for the first time. Red Coat has a fantastic group of junior and amateur riders, most with more than one horse they compete on. 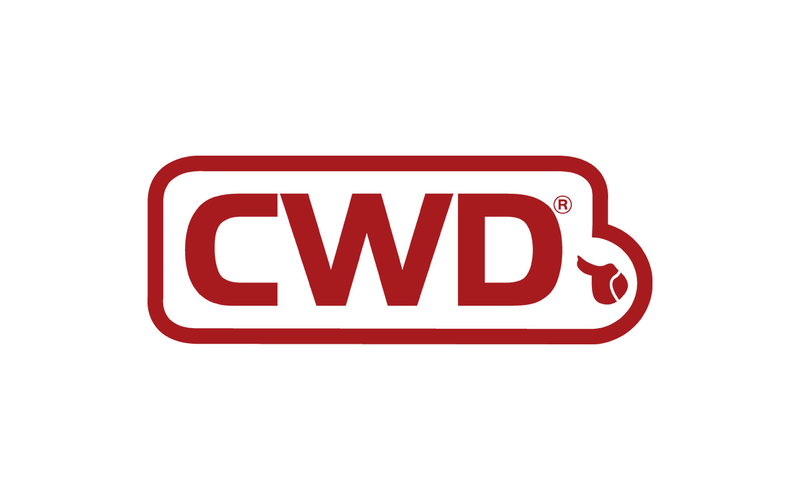 After turning up the heat in Ohio, the Red Coat Team headed to HITS Ocala for February and March for some Florida sunshine. 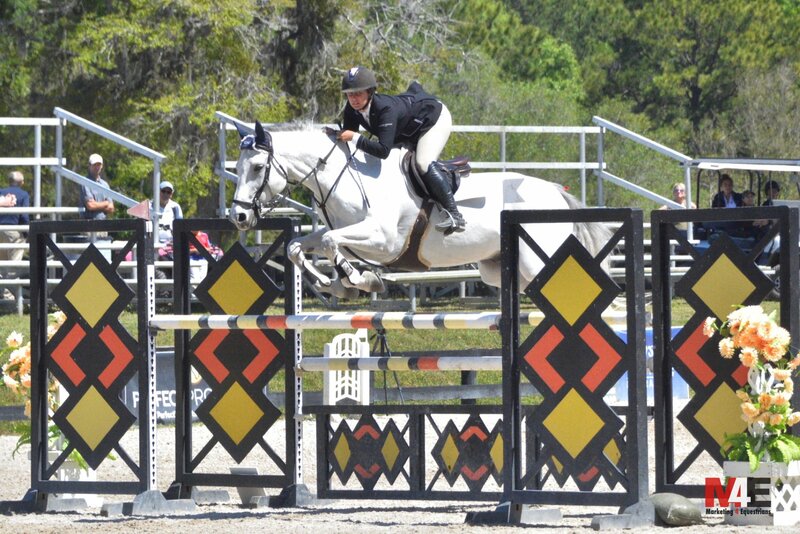 As Di SoGrand, a 9-year-old, kicked off the Florida run with a win in the $5,000 Johnson Horse Transport Open Welcome - 1.40M during the Ocala Winter Festival week. 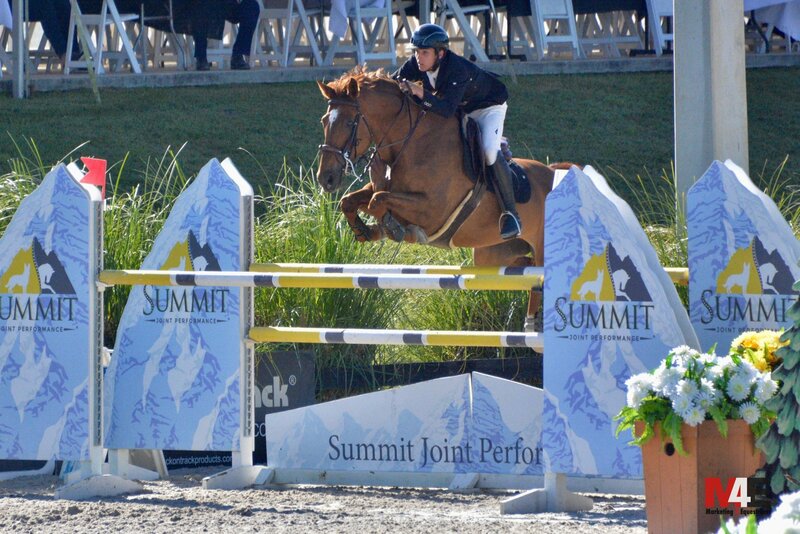 The following week he placed third in the $25,000 SmartPak Grand Prix. Lisa Goldman-Smolen and Bengtsson VDL. Bengtsson VDL won the $10,000 AIG 1.35m Classic during the Ocala Winter Festival among other top ribbons in the 1.35m jumpers during the circuit including a second place in the Kindred Bio Open Prix right behind Goldman-Smolen’s Hindsight. Fan favorite, Hindsight, galloped to the victory in the $10,000 Kindred Bio Open Prix during the Ocala Winter Festival and a top three finish in the $5,000 Johnson Transport Open Welcome during the Ocala Tournament. The pair rode their way to numerous top ribbons throughout the circuit. 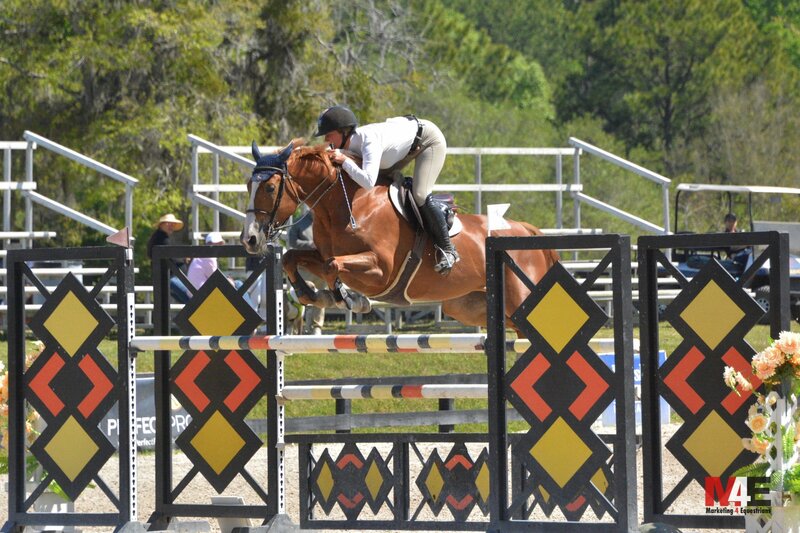 Just 8-years-old, Rarity and Goldman-Smolen clinched the championship in the 1.30m Jumpers during the Ocala Classic along with top 6 ribbons in almost every class. Red Coat rider Stefanie Shaw rode her Gudiris to the division championship in the Low Junior Jumpers and earned a 3rd place finish in the $2,500 Low Junior Jumper Classic (1.25m). Shaw, 18, of Chicago, showed her new horse Contessa for the first time at the WEC and had a fantastic 6thplace finish in the WEC Futures Prix. 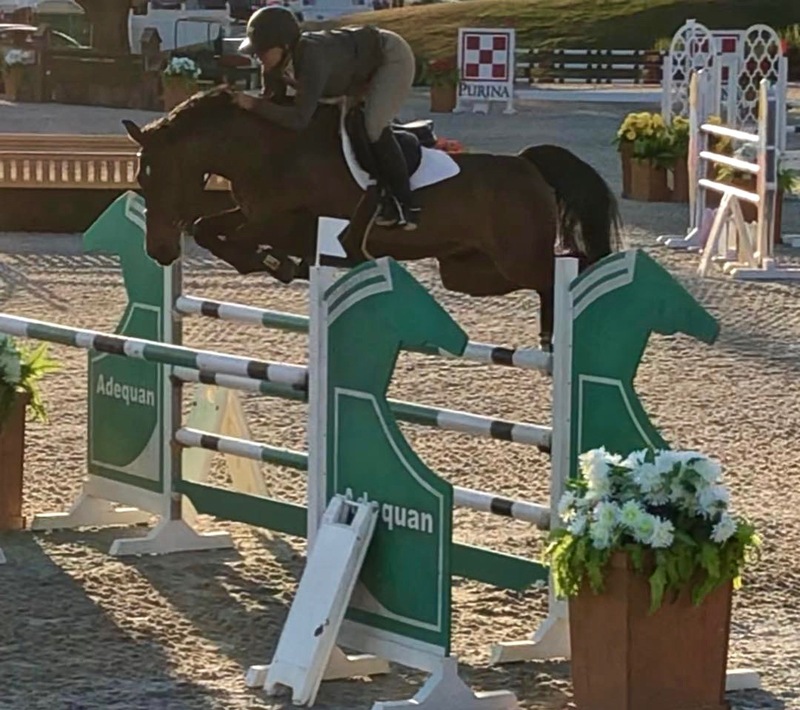 From there the pair placed 2nd in the $5,000 Medium Junior Jumper Classic (1.35m) and competed in their first 1.40m class with only four faults in the jump off during the Ocala Circuit. Shaw is the perfect example of Goldman-Smolen’s training, moving up slowly in the divisions to be challenged but not over faced. Addie Rohrbach, 20, of Glencoe, Illinois,took home the championship in the Medium Amateur Owners Jumpers on Nike. Rohrbach also rode her Valladam to a fantastic eighth place finish in the 1.40 open welcome week 10. 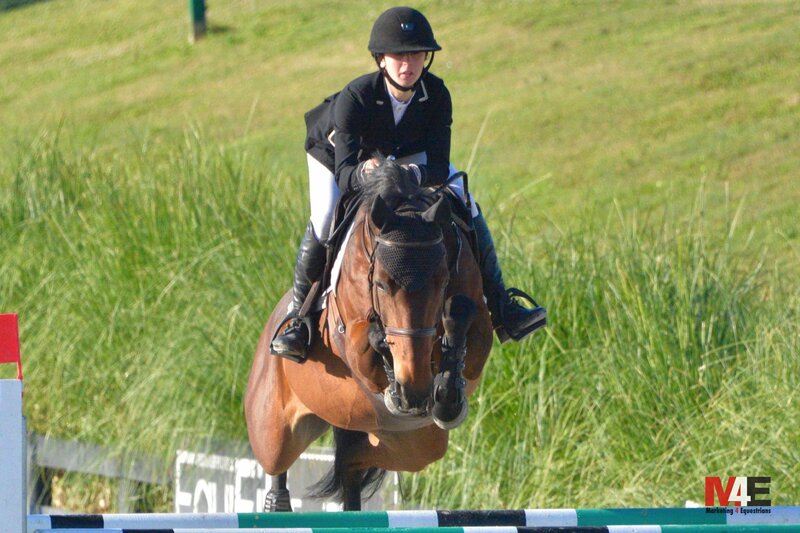 The pair also took home fifth in the $10,000 Medium Junior/Amateur classic on Valladam week ten and Fourth and fifth on Valladam and Nike in the classic week nine. “My favorite part about riding with Lisa is the fact that she is trustworthy. 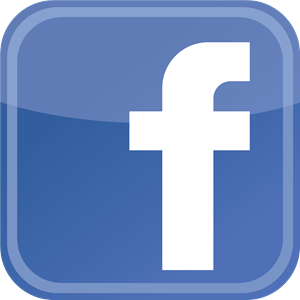 She always knows what you’re ready for and she’s always got your back,” said Rohrbach. Kyle Perkovich, 17, of Long Grove, Illinois, rode Nancy Whitehead’s 9-year-old Rocscalla to the Championship in the Junior/Amateur Jumpers 1.30-1.35m during the Ocala Masters and won the $5,000 NAL Junior Jumper Classic. Perkovich and Hit Me Van’t Zorgvliet earned the reserve championship in the Junior/Amateur Jumpers 1.30m during the Ocala Tournament. During week IX, the team won a Junior Jumper 1.35 class and won the NAL Junior/Amateur Classic. Perkovich is grateful to the Red Coat team and to Nancy Whitehead for the ride on the fabulous red mare and for their numerous top finishes. Kate Cornell and Rossi Bianci. Congratulations also to Kate Cornell and Rossi Bianci on great ribbons in the lower jumpers and on the first time ever moving up to the 3’6” jumpers the day of the $7,500 night class! She finished with a clean first round to end up 10th out of 32 starters! The Red Coat Farm team will head to the International Omaha next for the $100,000 Omaha Grand Prix and $100,000 RFD-TV InIt2WinIt Speed Jumping Finals, April 4-7, 2019. Join their team this season. For more information visit www.RedCoatFarm.com.